We’re eager to announce that the annual Nordic Business Report ranking of the most influential people in business has been released! This year, we take a look at some of Europe’s brightest young entrepreneurs, innovators, and game-changers – all of whom are 25 years or younger. The 25 and Under list encompass some of northern Europe’s young adults who have risen to extraordinary heights in a short amount of time to challenge traditions and unapologetically stand up for their professional passions (and create positive change). Finland is represented by Niklas Nukari (#5), Perttu Pölönen (#14), and Andreas Saari (#21) for their relentless entrepreneurial spirit and proven track record of success. Other countries represented in this ranking are Sweden, Norway, Denmark, Iceland, Estonia, Latvia, Lithuania, and Russia. 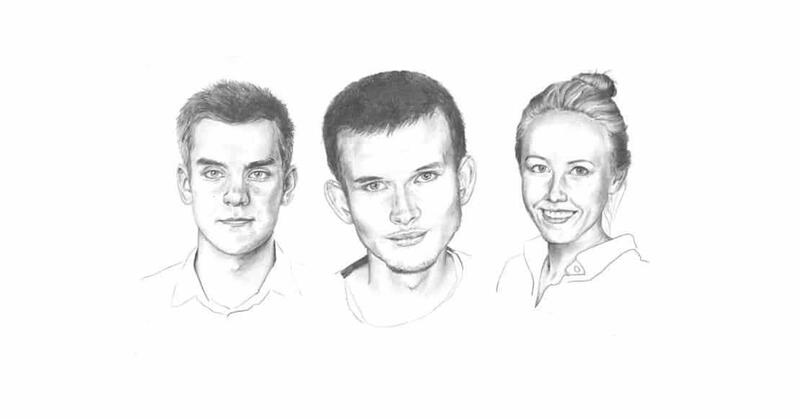 Russian entrepreneur Vitalik Buterin (#1) tops the list for his groundbreaking work with cryptocurrencies and blockchain innovations. Second place is awarded to Estonian businessman Markus Villig (#2), the founder and CEO of the fastest growing European ride-hailing platform Taxify. As of April 2018, Taxify has approximately 10 million customers globally and some 500,000 drivers on the road. He is followed by Danish entrepreneur Camilla Hessellund Lastein (#3) for her efforts to improve access to educational textbooks through her company Lix Technologies – a sort of Spotify for digital student textbooks. 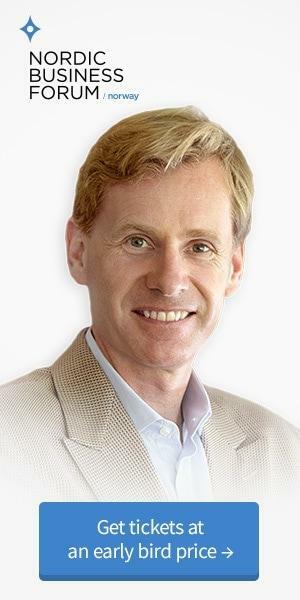 Since its establishment, Lix has grown to a valuation of more than DKK 90m.